With 10 selections in the 2019 NFL Draft, the Pittsburgh Steelers could get creative on how they spend them. Bolstering the linebacker position would be wise as the position as a whole lacks speed and athleticism. 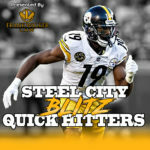 Covering tight ends and running backs has been an issue for the Steelers and infusing some speed and coverage ability could help suppress the issue. Ulysees Gilbert showed out at his Pro Day, putting up excellent athletic numbers, and the Steelers brought him in for a visit. Very reliable health wise as he has never missed a collegiate game in his career. Athletic numbers are eye opening, film confirms these traits. High character and leader. Has vast experience in both man and zone coverage, also on the slot receiver. Sifts through traffic well. Sideline to sideline speed is lethal. Fights through blocks well in pursuit if he gets leverage. Relatively high football IQ, reads and diagnoses quickly. Has experience rushing and blitzing off the edge. Small frame in which he lacks some functional strength. Needs to improve on getting off blocks. Stack and shed technique is worrisome. Played mostly at the Sam, not in the middle like he would in Pittsburgh. Needs to read the play first instead of solely on the player in front of him. Missed tackles are a concern, especially with bigger backs. Vision on the ball carrier seems vague, looks to have trouble seeing and keeping track. 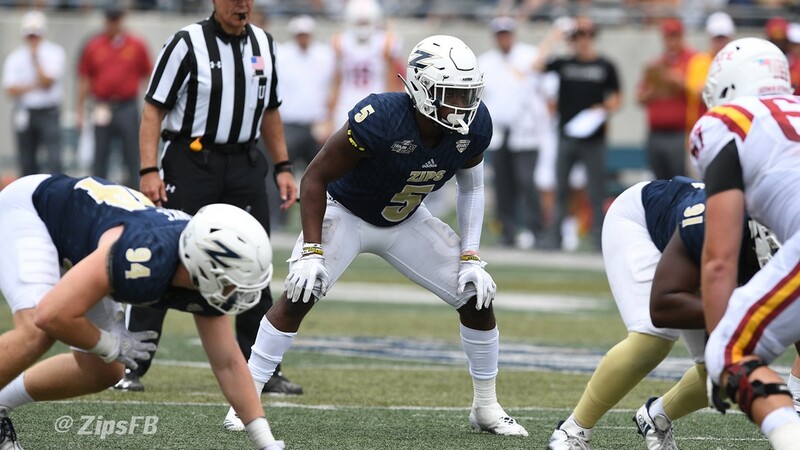 If the Steelers are interested in double-dipping at the linebacker position, Gilbert could definitely be a candidate for the second linebacker taken. I could see him fitting into the role of Matthew Thomas last season, special teams and learning the defense. Gilbert is an ultra-athletic player who can benefit from getting stronger and improving on being a linebacker in the middle of the defense. Gilbert was in for a pre-draft visit and met with a Steelers scout after his Pro Day.